If your role has anything to do with planning your company’s trade show exhibit, this post is for you. 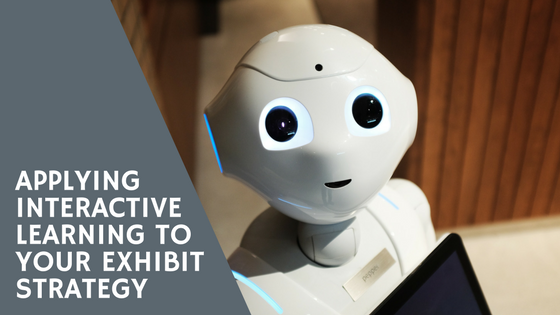 It addresses what can be argued is one of the most important factors of exhibiting – audience engagement. 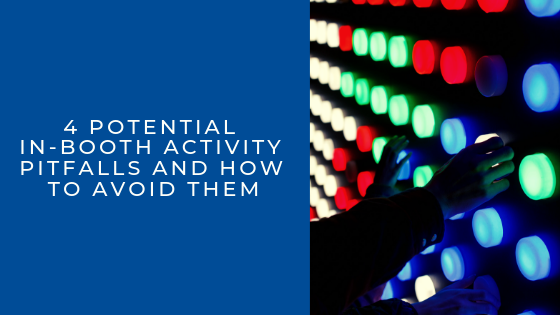 And more specifically, it addresses how not to fail at this crucial engagement opportunity! Full disclosure: I’m an eager (and slightly tense) bride-to-be, so this post is mildly self-serving and inspired by my personal life. My lunch hours are spent researching ideas that will help give our guests an #eventexperience worthy of their time and money to travel and celebrate with us. 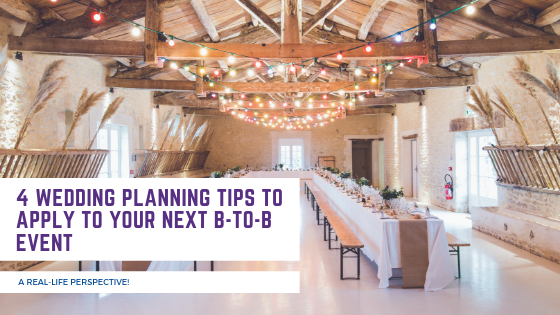 Through countless hours thinking about my guests and ways in which to make them feel welcome and show them an amazing time, I realized the same thought and detail can (and should) be applied to a B-to-B event. After all, we all want to have memorable and happy experiences whether it’s breaking it down on a wedding dance floor or socializing with like-minded #professionals. Panels are a mainstay in any conference agenda. 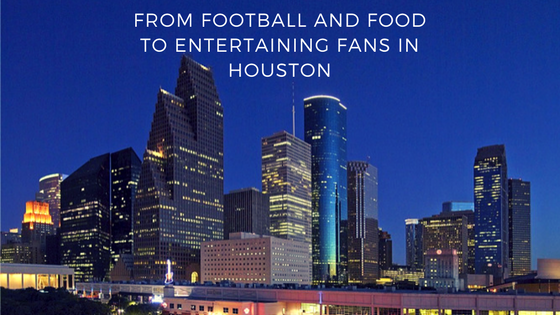 They give your audience the opportunity to hear a variety of perspectives in one session. They are also a great way to get influential speakers involved that might not have the bandwidth (or the desire) to prepare a solo presentation. 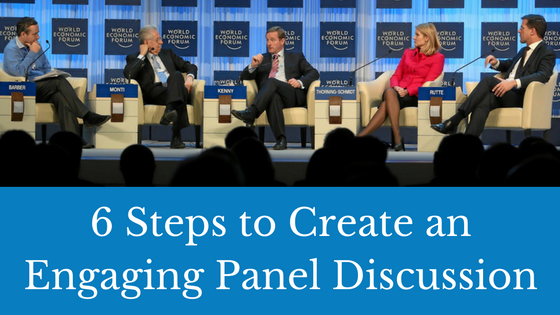 A panel discussion can provide a wealth of information - but if not prepared well, it can become a major waste of time for your audience.